Looking for regional tastes. 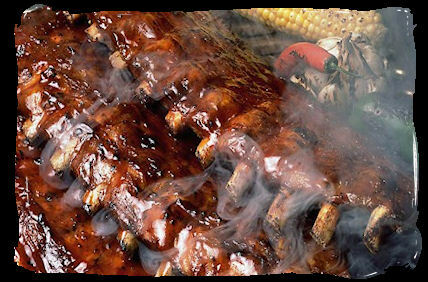 The you need to try some from a couple of great barbecue'n states, North and South Carolinas. You should enjoy the taste. This is a vinegar based barbecue sauce used to eat at 'pig pullins' in North Carolina.